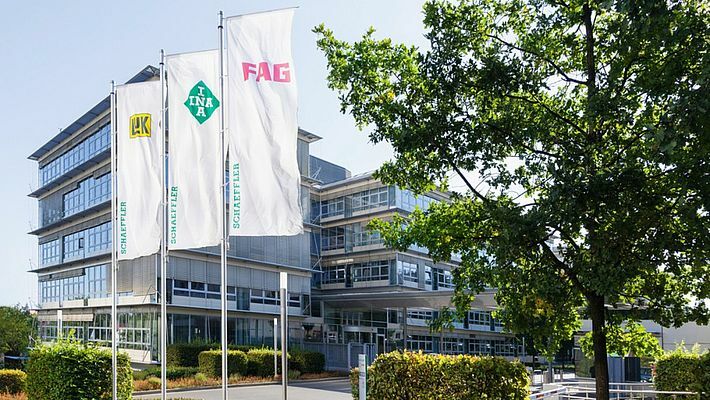 Schaeffler has recently signed a purchase contract with SEMIKRON International GmbH for the acquisition of 51% of the shares of Compact Dynamics GmbH, a manufacturer of high-performance electric motors. At the same time, Schaeffler and SEMIKRON have agreed a cooperation for the development of power electronics systems and the integration of power electronics components. With this acquisition and cooperation, Schaeffler is expanding its expertise in electric motors and power electronics for the development and production of electric drives.